Thank You New Balance Volunteers! Our sincerest thanks to the New Balance volunteers who helped construct garden beds at GWL's Costello Community Garden earlier this week. 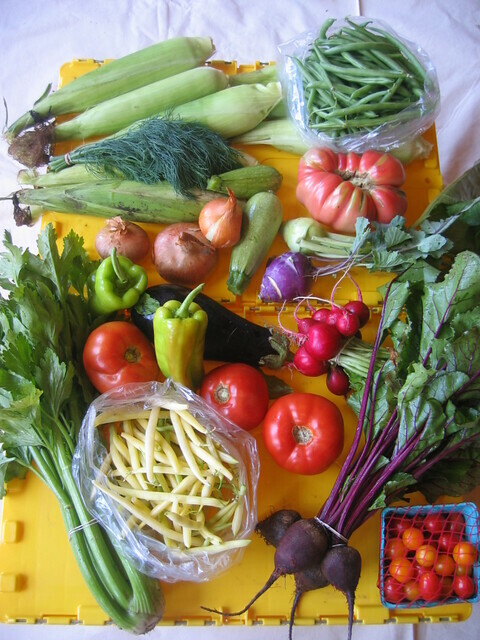 Farmer Dave's CSA 2013 Registration still open! Social Innovation Forum Social Issue Talk was a Great Success! Thanks to those of you who attended the event earlier this month! 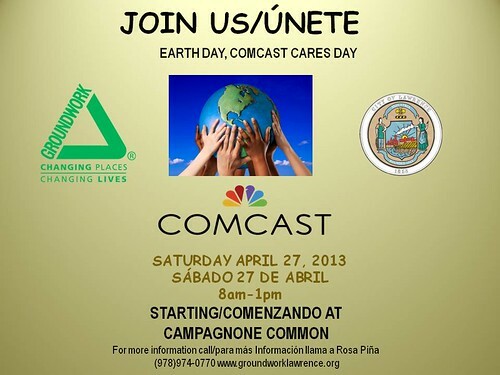 We hope you will join us again or for the first time this year at our annual Earth Day, Comcast Cares Day on Saturday April 27. Come join the hundreds of volunteers who come out to beautify the community! For more information on how you and your neighborhood or group can get involved please email Rosa or call her at 978-974-0770 x7001. If you have a corporate team or are interested in sponsoring Earth Day, please email Amanda or call her at 978-974-0770 x7007. We look forward to working alongside you! We are looking forward to celebrating the completion of the Spicket River Greenway project with a ribbon cutting event this June. We hope you will join us in recognizing this important milestone that many of you made possible through your support and collaboration. 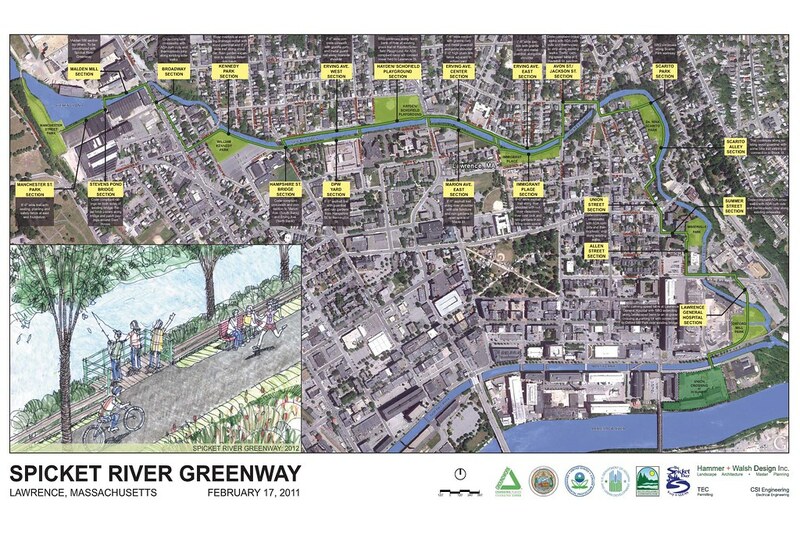 If you haven't already seen the GWL video highlighting the Spicket River Greenway it is included below. This new report from the Center of Community Progress in collaboration with Groundwork USA, examines the expanding roles and policy influence that community-based organizations play in developing the emergent model of sustainable community building. Through "on the ground" work in diverse places across the country, the Groundwork Network has accumulated practical policy and program insights, which are featured in a series of case studies accompanying the report. Groundwork Lawrence was featured in two of these case studies, included below.